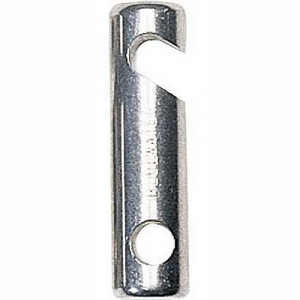 Easy to use in a very similar way to a traditional belay plate, but with added security. 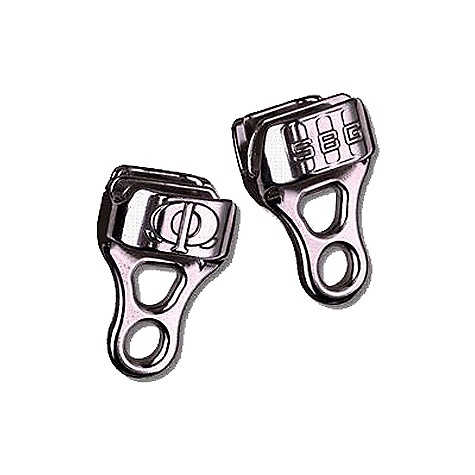 I wanted an assisted braking belay device to give my wife more confidence in lead belaying. 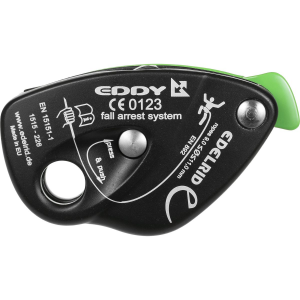 The Smart is just what I needed as it operates in a very similar way to a traditional belay plate but gives added security of assisted braking. It's very light to carry and quick and easy to set up with no moving parts to the device. The lowering and paying out action is slightly different to a plate device but not too dissimilar to take too long to learn. It does not like thick, well worn climbing centre, in place top ropes, but works really well with all of my lead ropes. 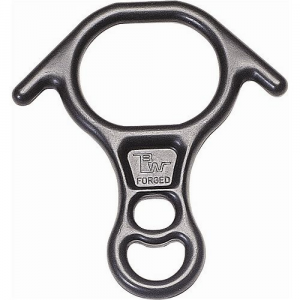 I use this with a DMM Belay Master to prevent cross loading and it's a great combination. We did try a Grigri, but found to be such a different action to a normal plate that smooth use did not come easily. Perhaps given more time a Grigri would have won us over. At least with the Smart I can get more gear in my luggage allowance! Whether I am leading an Intro to Rock or Ice Day or just out climbing with my friends the Mammut Smart is always with me in all seasons. It is very easy to use and great because it can be used with one finger (but I wouldn't recommend that). 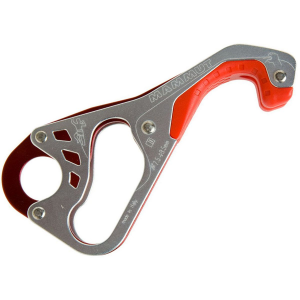 The device doing most of the work in the brake position is great for those cold ice climbing days when it is a little bit harder to grip the rope, and the release is great. 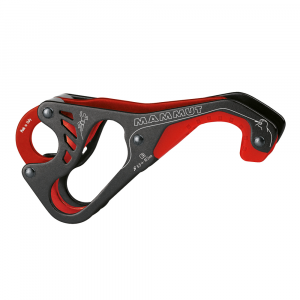 It takes a couple of times to get used to the release but what belay device doesnt. I have had most of my friends use it and they all own them now and the ones that don't always want to borrow mine. For my first purchase of a belay device, I wanted something versatile, but user-friendly. Having only used the Petzl GriGri in the past, I needed something light weight and affordable, functional for both top-rope and leading, but intuitive for a novice. After discussing the options with some friends at my local REI, I was excited and most interested in the SMART. When my Dividend came out, it was mine. The first time using it at my local climbing gym, I noticed that there was a learning curve, but it was very steep. The first thing I noticed is that when the device is new, it has the tendency to lock when feeding and taking-in rope, however - IT IS NOT AN AUTO-LOCKING BELAY. There are comments out there that it has this feature, but I feel it cannot be depended upon to do so. 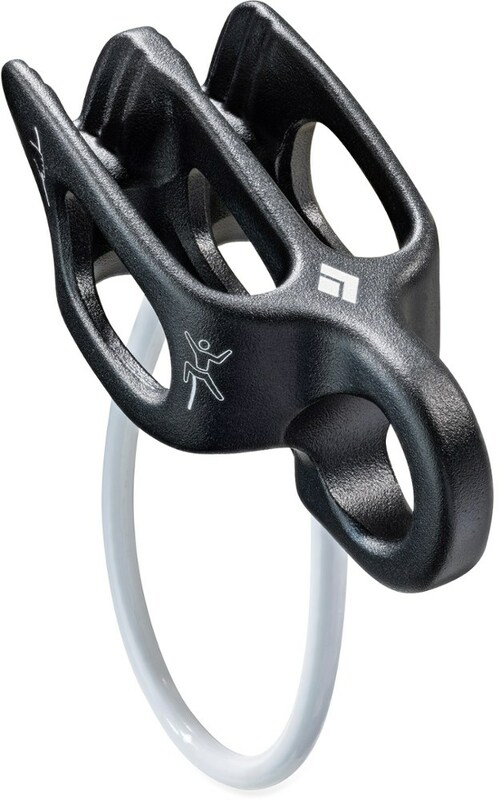 As our climbing session went on, (whether wearing-in the device or getting used to its functionality) I found it fed very well and rappelled very smoothly at varying speeds. It held securely when I needed to and arrested falls very easily though dynamically with little pressure needing to be applied. Overall, I look forward to years of use out of this device! Smart Alpine 7. - 9.